Sharon “Sherry” Anne Zettler Salvato passed away at the age of 80 on February 6th2019 surrounded by family in Columbus, Ohio. Sherry was born and raised in Columbus, where she attended St. Mary of the Springs High School. She was a woman of faith and a life-long member of the Catholic Church. 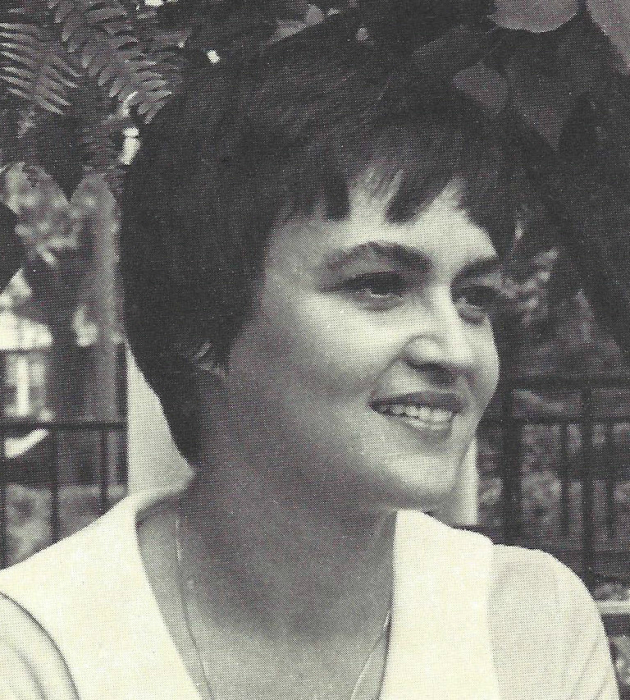 Sherry went on to study art and education at the University of Cincinnati, where she became the first woman certified to teach Russian in the state of Ohio. There, she met Guido “Guy” Salvato (GlenCove, NY) who she was married to from 1961 until 1979. They raised four sons together in Bexley, Ohio. There, she began her career as an author and published her first novel in 1974. By 1990, she had published 13 nationally recognized historical fiction novels, including Bitter Eden and The Black Swan.She also wrote under the pen names Day Taylor and Alice Raymond (a collaboration with her son Greg). Her novels are still being enjoyed today, and she was always delighted to meet a fan of her work. She moved to Powell in 1984, and to her final home in Johnstown in 1995 where she lived on and tended the “Bramble Bush” berry farm for several years. She grew blueberries, blackberries, and raspberries for customers to pick themselves summer after summer. Some of her other loves were Ohio State football, Massey’s pizza, black licorice, odd finds and adventures, gardening, CSPAN, Northern Ireland, the Blessed Virgin Mary and Jesus Christ. She took special care of her family, dear friends, and those in need who crossed her path. Her family was her treasure, and she will always be deeply loved by many. Sharon is preceded in death by her parents Raymond Jr. and Alice Day Zettler, sister-in-law Patricia L. Zettler, and daughter-in-law Lisa Salvato. She is survived by her five sons Christopher Salvato, Gregory (Julie) Salvato, Stephen (Kim) Salvato, Daniel Salvato, and Patrick Salvato; brother Jeffery Zettler, former husband Guido Salvato, two nieces, one nephew, ten grandchildren, three great-grandchildren, and a great niece and nephew. 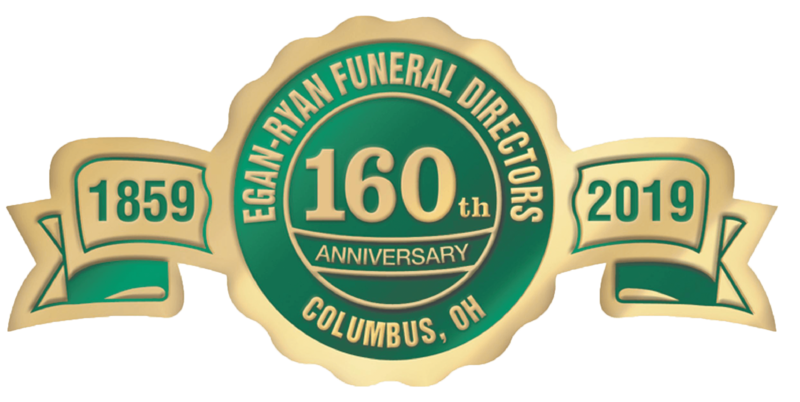 Friends may call Tuesday February 12 from 4 – 7 PM at EGAN-RYAN FUNERAL HOME, 403 E. BROAD ST. Mass Christian Burial will be at 10:30 AM on Wednesday February 13th at Our Mother of Sorrows Chapel on the grounds of St. Joseph Cemetery, 6440 S High St. The family would like to thank the staff at The Laurels of Worthington for their care and love. In lieu of flowers, donations may be made to The Columbus Literacy Council, 92 Jefferson Ave. Columbus, OH 43215.